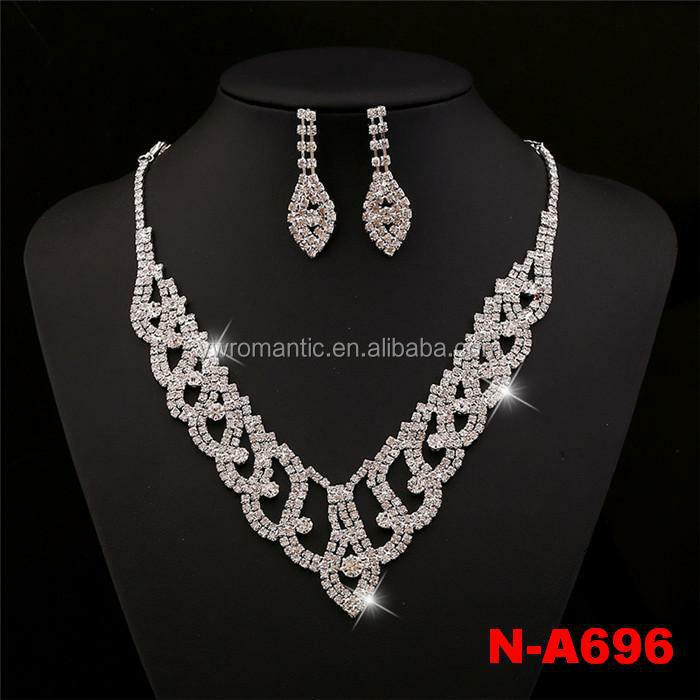 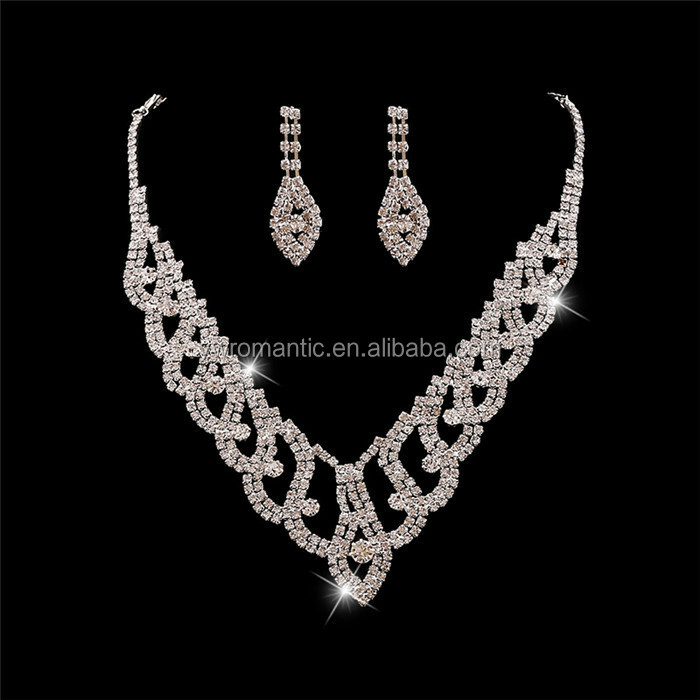 Elegant and unique design as fashion jewelry; Perfect for wedding party, evening party ,any occasion or nice gifts for friends. 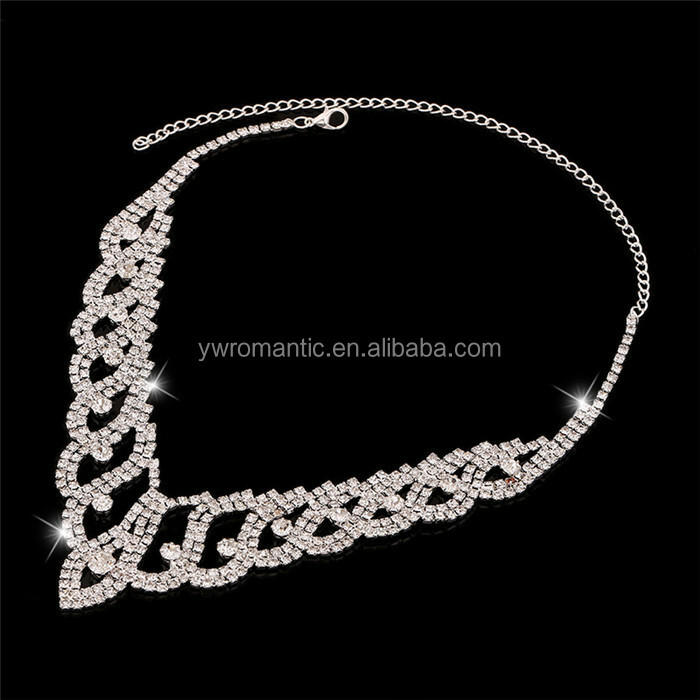 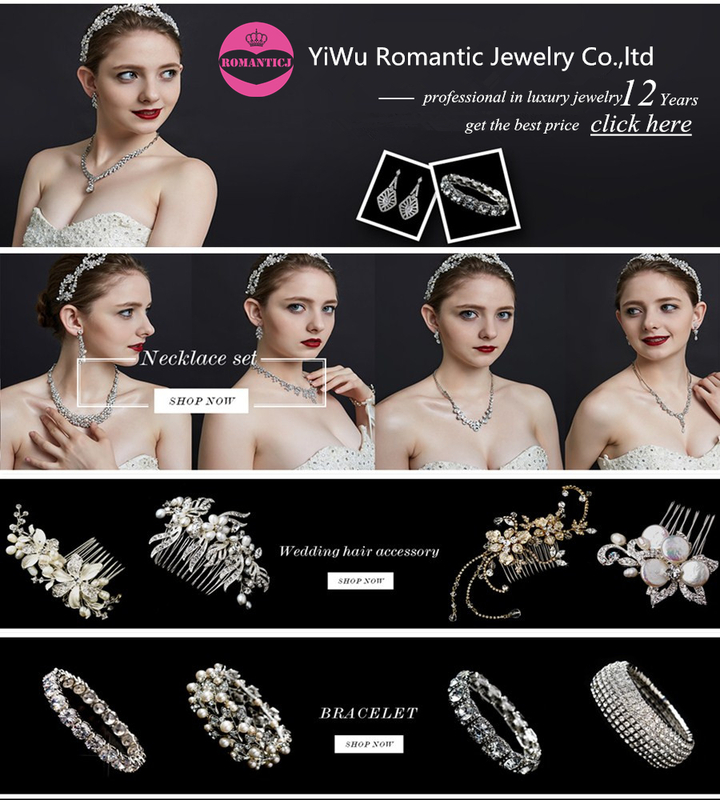 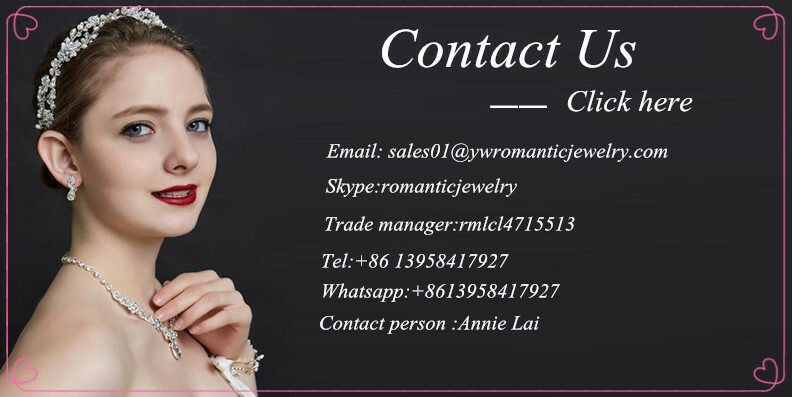 Romantic Jewelry Company was established in 2005 which is specialized in tiara , headbands , hair accesories , earring , necklace and so on.We have more than 12 years production experience.What's more .Most of our workers have worked for romantic jewelry for 5 years.As such stable experience work team.Our production skill is more and more perfect.This is the key for us to make high-quality products. 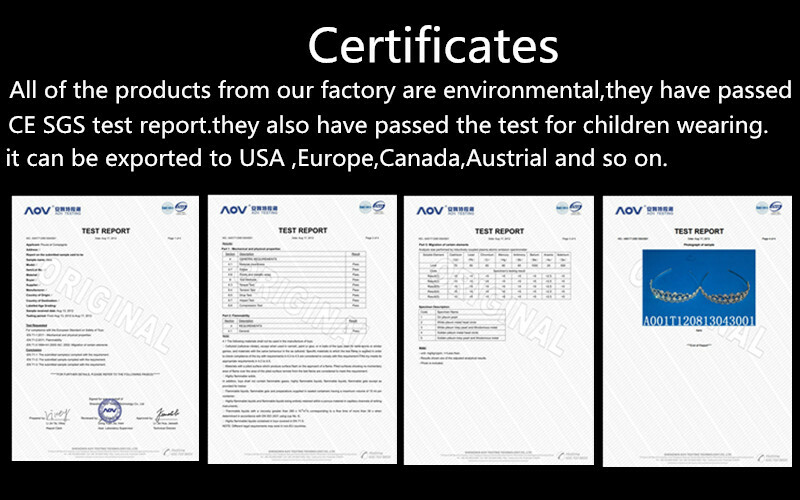 Our quality designs and good service make us get well customers recognition. 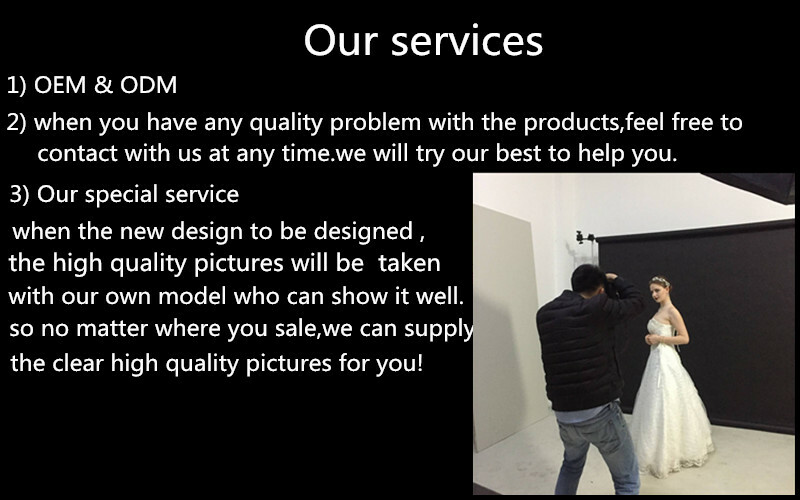 1.Can we make own design? 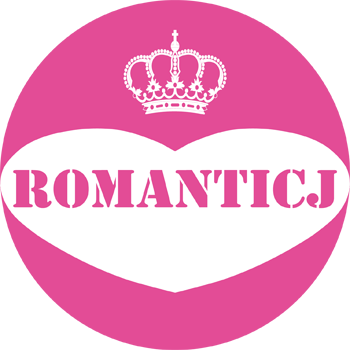 Yes.of Course. 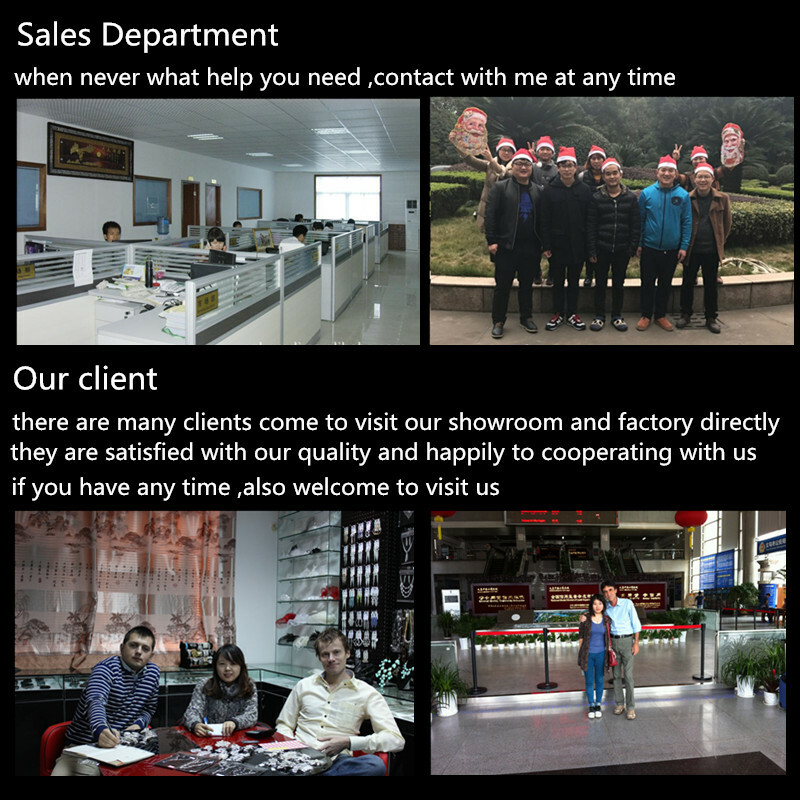 Kindly send us your own design to check the details.Welcome to OEM. 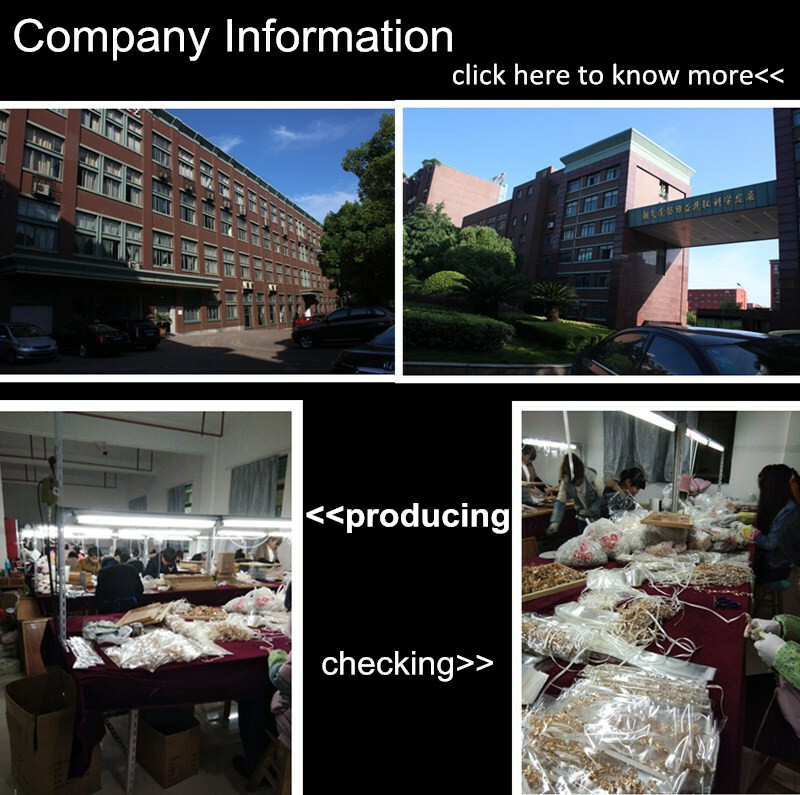 2.If the goods was damaged during the transit , what should I do? 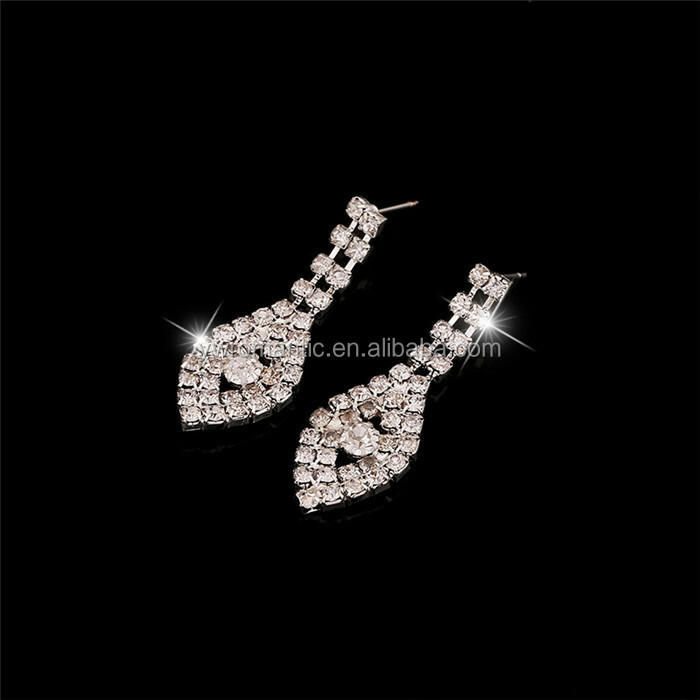 36pcs each design.Some design can accept 12pcs. 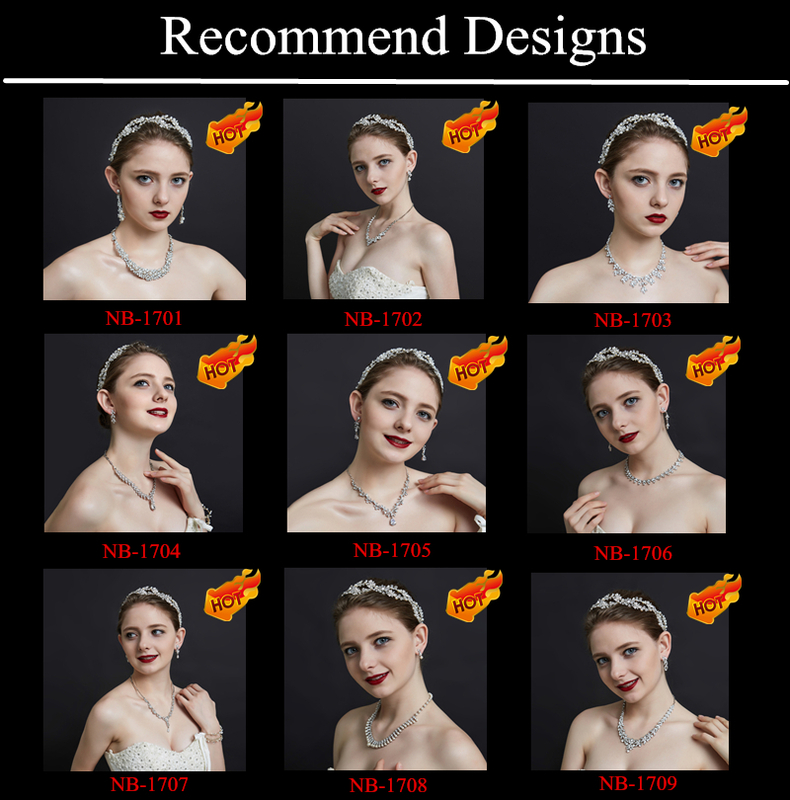 Our bridal headpiece is agreed with European standard and SGS standard.